The borough sends e-mail newsletters to those who have signed up to receive eNews. They contain short, simple news updates on issues residents and businesses will find useful. Not sure? 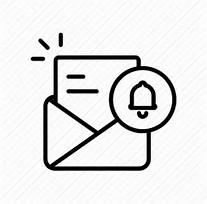 Check out our archived eNews issues below to see what type of e-mails you’ll receive. 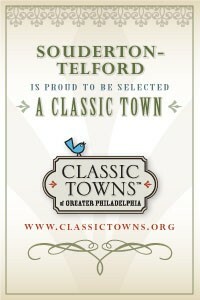 We publish our newsletter, Souderton Story, in the spring and fall and mail it to residents. 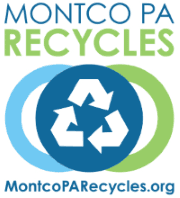 If you live in Souderton and haven’t received a newsletter, please request one on the Contact Us page.